This is an excellent fully equipped restaurant located in St Annes town centre. 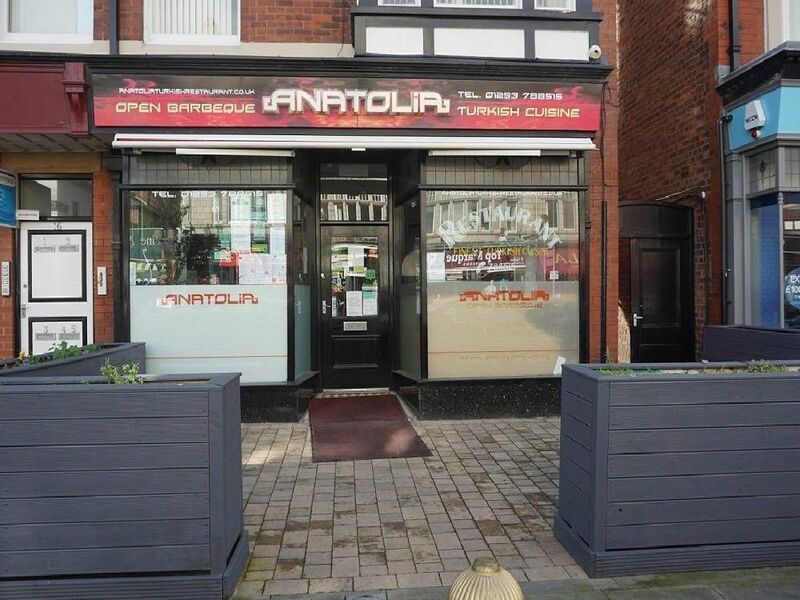 The premises previously traded as Turkish cuisine with the previous operators having relocated to a larger premises. It would suit a variety of cuisines. The restaurant has approximately 40 covers inside, plus outside seating for eight. The premises has quality natural stone-tiled walls and floors with inset spot lighting and fitted bar counter. It has an open-plan cooking kitchen and pot wash section and toilets. Extenally, there is a forecourt seating area with boxed floral display, rear yard and bin store.